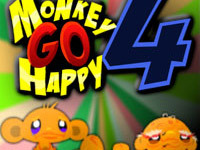 Monkey Go Happy Mini Monkeys 1 (Monkey Go Happy 10) is a spin off from the now infamous online PC game Monkey Go Happy. It is cut from the exact same cloth and is not different in really any way. BUT there is a big difference as far as the plot is concerned. 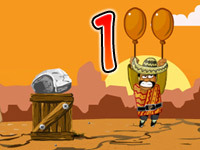 In the previous ten games,you had to click on objects and random places on the game screen to create some type of domino effect in order to make the monkeys happy and entertained again. However, in this game, all you have to do is solve puzzles and in the process of doing that, find all 15 monkeys that are hidden. 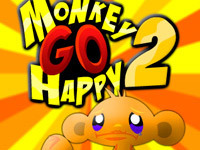 This game was amazing just like all of the other Monkey Go Happy game and they actually changed the theme and still managed to make this work. Use your mouse to click on objects and locations on the screen. 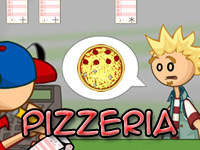 Solve puzzles, shoot stuff and more! Also in this game, you may also manually select which buttons control the action of the game…great eh?! 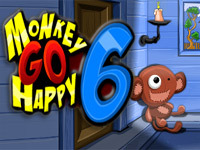 Monkey Go Happy 10 is about helping sad monkeys regain their joy of life back by making them laugh and keeping them entertained at all costs, but finding the 15 hidden monkeys in the process. 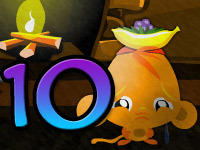 There are 6 scenes of play in this game, which is a lot lower than the previous game Monkeys Go Happy 10, but it is the star to a new mini-series; so differences are expected. But if you are a capable player, you should be fine. Scene 5, Part 2 is the final round you get for completing all of the rounds prior to that scene. Scene 1 –Get mini monkey 1/15 from inside the tree’s knothole, open the tree house door. 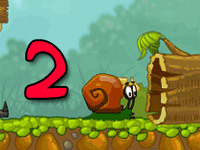 Get mini monkey 2/15 from inside the tree house, take the ladder, click the apple until it falls, pick-up the apple, and go right to the next scene. 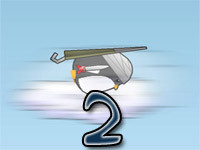 Scene 2 – Turn over the rock (near your monkey foot) and get mini monkey 3/15, click the loose fence board on the left side of the screen to make it fall over, get mini monkey 4/15, click the chimney and it will tilt to the right, get mini monkey 5/15 from behind the chimney, take the bucket, and go left two times.